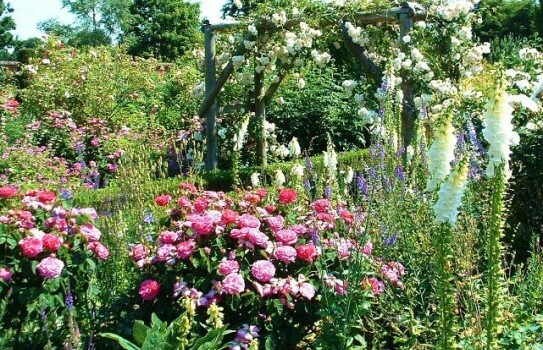 The best place to relax and take a break from the whole world are the parks and gardens. Nature helps you take off your mind from every problem that you have, at least for a bit. The fresh air and the fresh and colourful flowers and trees creates a peaceful and relaxing environment. Every nature lover will for sure fall in love and enjoy every second in these gorgeous and magnificent parks! 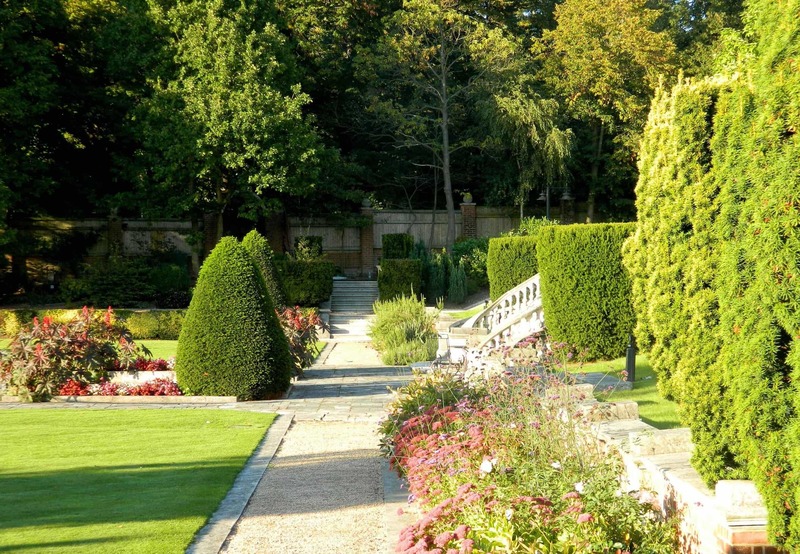 We know how much time it costs to plan where to go sightseeing and which places will be the best for you, that’s why we decided to give you some ideas which gardens are a must to see! This is one of the biggest parks in the UK that you shouldn’t miss! gallery which makes it even more attractive for tourist all over the world. have at the same time relaxing and historical atmosphere. hundreds of beautiful orchid species and rare plants. traffic and stress and it will help you relax and find your inner peace! leave you breathless right away! it because you will be very charmed from the hidden beauty if the park. 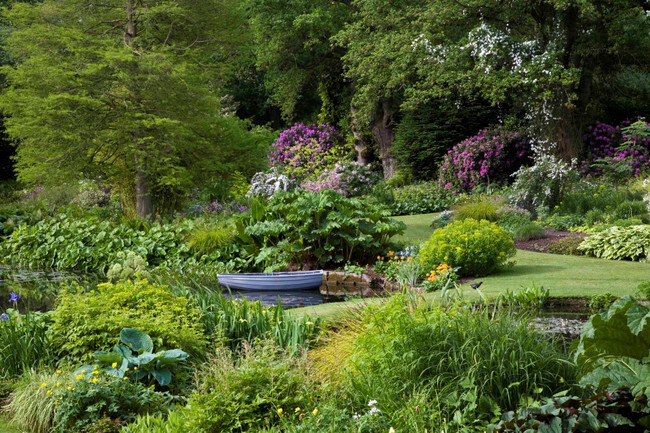 you love the wild nature and fresh air, this garden is perfect for you! clamber over a bridge that hangs across the jungle canopy and Giant’s Head. 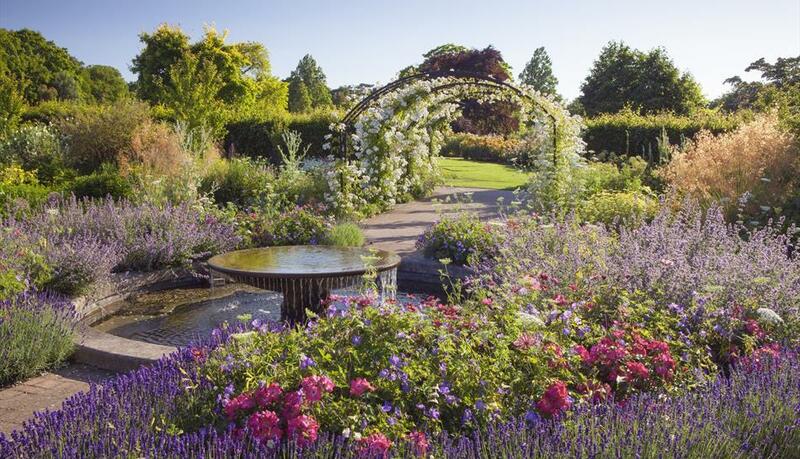 We hope that we were helpful with these ideas for a lovely, exciting walk through these beautiful gardens, full of fresh and colourful flowers which will transfer you into other magnificent world. So pack your bags and get moving!